Establishment Nazih. 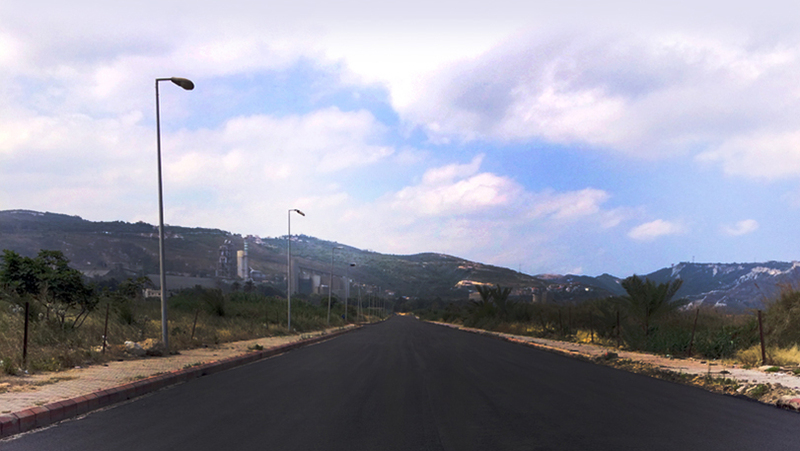 S. Braidi for Engineering and Contracting is a leading general contractor based in Lebanon. It was established in 1987 by Eng. Nazih S. Braidi with its main office in Zahle In 2000, the company opened a new branch in Achrafieh – Beirut. In 1999, the company opened a branch in Nigeria - Port Harcourt, and successfully executed several infrastructure projects. In 1989, a Sister Company was established under the name of WORLD WIDE S.A.R.L. Our dedicated and highly skilled team of estimators, project managers, superintendents, field labors is genuinely committed to the needs and interests of our clients. And a long list of satisfied clients will attest to our ability to complete projects on time and within budget. We have the leadership, expertise, manpower & equipment to perform any project related to the fields above. Our staff is competent in working with owners and property managers. We have proven ability in taking large, complex projects across Lebanon and complete them on time, on budget and at the highest levels of quality. The company opened a new branch in Achrafieh – Beirut. The company opened a branch in Nigeria - Port Harcourt, and successfully executed several infrastructure projects. A Sister Company was established under the name of WORLD WIDE S.A.R.L. And a long list of satisfied clients will attest to our ability to complete projects on time and within budget.